Pension Sunflower is situated near the city centre with easy connection by trams. 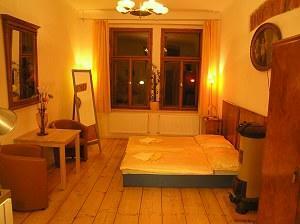 This functional guesthouse is situated near to Riegrovy Sady park in District 3 of Prague, east of the Vltava river. 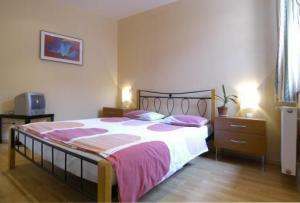 The Pension Prague City is situated in a quiet part of the city centre and 10 minutes walk from the Old Town of Prague. 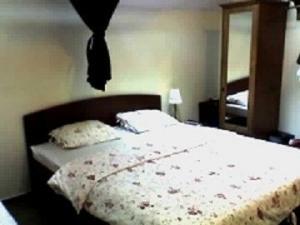 B&B The Bridge is a family hotel style B&B in Prague Centre situated in a historical, ancient house. 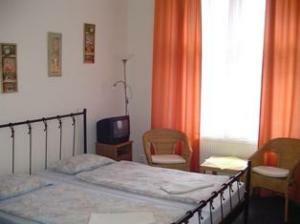 The hotel is situated near the main Prague arterial in what is nevertheless a quiet sector of Prague devoid of busy traffic. The hotel is just 15 minutes away from all of the sights and attractions of the beautiful city of Prague.